This kit first appeared in 1966 and then in 1967 (my kit) in the same box art. It was re-released in 1968, 1972, 1976, 1980, 1982, 1983, 1985 and 1990. The Boeing B-29 Superfortress is a four-engine propeller-driven heavy bomber designed by Boeing which was flown primarily by the United States during World War II and the Korean War. It was one of the largest aircraft operational during World War II and featured state of the art technology. It was the single most expensive weapons project undertaken by the United States in World War II, exceeding the cost of the Manhattan Project by between 1 and 1.7 billion dollars. It featured a pressurized cabin, dual-wheeled, tricycle landing gear, and a remote, computer-controlled fire-control system that directed four machine gun turrets that could be operated by a single gunner and a fire-control officer. A manned tail gun installation was semi-remote. The name "Superfortress" continued the pattern Boeing started with its well-known predecessor, the B-17 Flying Fortress. Designed for the high-altitude strategic bomber role, the B-29 also excelled in low-altitude nighttime incendiary bombing missions. One of the B-29's final roles during World War II was carrying out the atomic bomb attacks on Hiroshima and Nagasaki. Because of the B-29's advanced design, unlike many other World War II-era bombers, the Superfortress remained in service long after the war ended, with a few even being employed as flying television transmitters for the Stratovision company. The B-29 served in various roles throughout the 1950s. The Royal Air Force flew the B-29 as the Washington until phasing out the type in 1954. The Soviet Union produced an unlicensed reverse-engineered copy as the Tupolev Tu-4. The B-29 was the progenitor of a series of Boeing-built bombers, transports, tankers, reconnaissance aircraft and trainers including the B-50 Superfortress (the first aircraft to fly around the world non-stop) which was essentially a re-engined B-29. The type was retired in the early 1960s. The B-29 production total was 3,970 aircraft. Dozens of B-29s remain as static displays but only two examples, Fifi and Doc, have been restored to flying status; with Doc flying again for the first time from McConnell AFB on July 17, 2016. A transport developed from the B-29 was the Boeing C-97 Stratofreigter, first flown in 1944, followed by its commercial airliner variant, the Boeing Model 377 Stratocruiser in 1947. This bomber-to-airliner derivation was similar to the B-17/Model 307 evolution. In 1948 Boeing introduced a tanker variant of the B-29 as the KB-29, followed by the Model 377-derivative KC-97 introduced in 1950. A heavily modified line of outsized-cargo variants of the Stratocruiser is the Guppy/ Minny Guppy/Super Guppy which remain in service today with operators including NASA. MPC (Model Products Co.) was the licensed importer and distributer or Airfix of the UK's models here in the United States. They were located in Mt. Clemens, Michigan. I think they went out of business here. The kit came in a shrink-wrapped tray and lid box. The box art shows a group of B-29's being attacked by Japanese Zeros while on a bombing raid. The box art is divided in half diagonally with background scene on one half and the other half is all white. Strange ! The B-29 in the lead is bare metal with 5 horizontal stripes high on the rudder. On the nose is the name EDDIE ALLEN with 7 silhouettes of black camels in front of the name as mission marks. There is a black serial no. on the rudder of 224579 over a large black letter M.
The B-29 closest behind is overall bare metal also with the same 5 horizontal yellow stripes on the rudder over an unreadable serial no. and a large black letter N on the rudder. It's nose are is unreadable too. One of its engines is on fire. One side panel shows color illustrations of the kits features: simulated spinning propellers, movable elevators and rudder, movable turrets, machine guns, bombs, clear canopy, detailed engines movable, movable propellers, landing-gear retracts, crew figures. The kit is made and litho in the USA. The other side panel shows the authentic and WILD CUSTOMIZING (really hokey and aimed at kiddy market) decals, an illustration of the display stand and a one paragraph history of the B-29. MPC says here that they are in Mt. Clemens, Michigan. 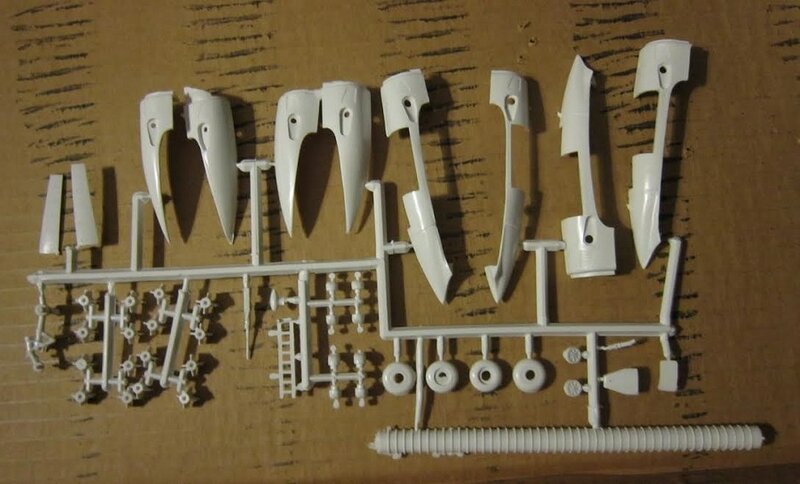 This kit holds 4 chalk-white parts trees. Two each are co-joined and bent over against each other. I seperated them into the 4 trees. 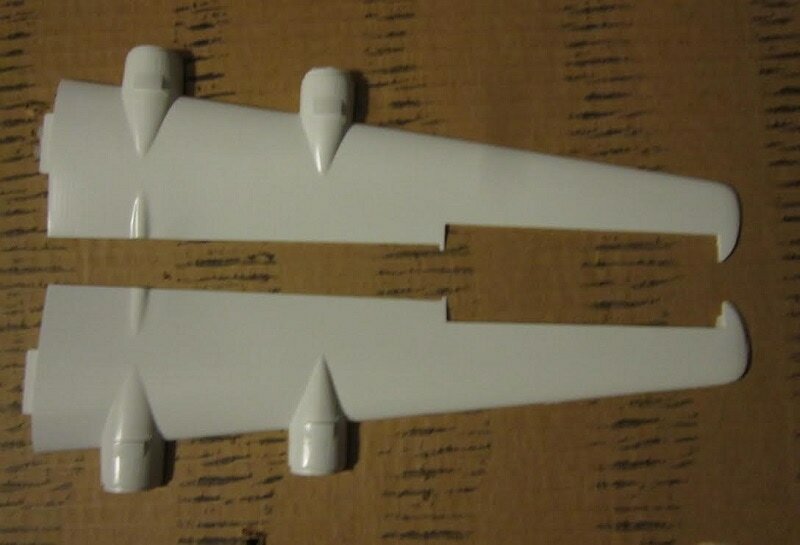 There are 2 loose white fuselage halves, a clear parts tree, a black display stands parts, the decal sheet and the instructions. Some parts have broken off the trees. ​The instructions consist of a single sheet printed on both sides in 9" x 11 1/2" page format. The face side of the instructions begins with IMPORTANT instructions and the history of the B-29 over 2 assembly steps. The other side of the sheet has a balance of a grand total of 6 assembly steps. 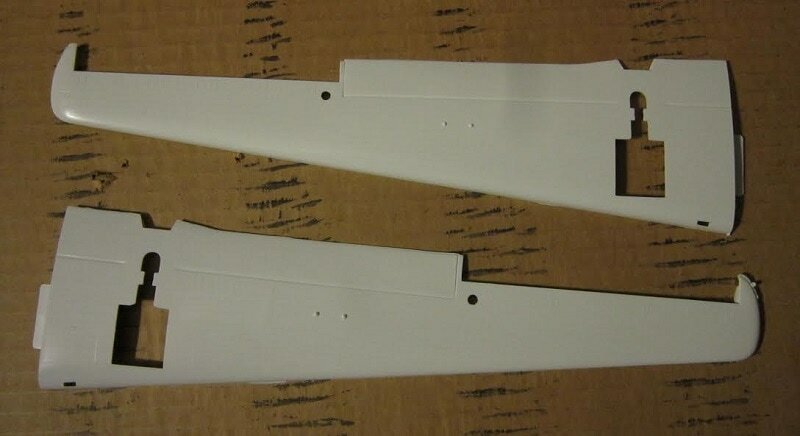 The 6th step is for assembly of the display stand. The bottom of the page says MPC is licensed by Airfix of London, England. 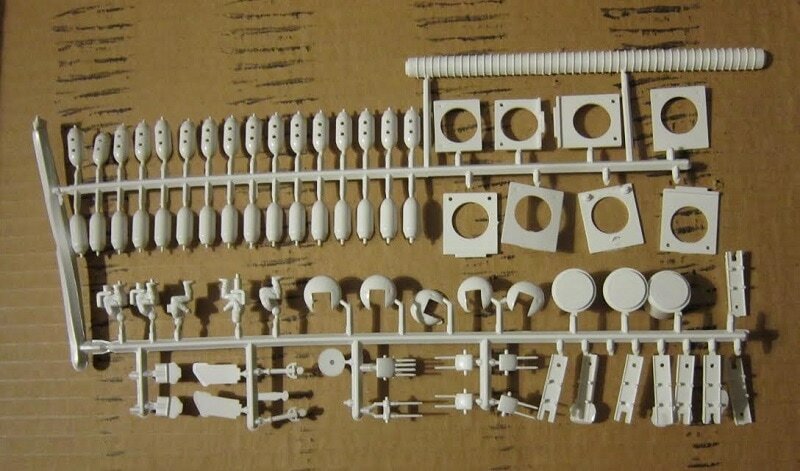 The parts trees are not alphabetized or illustrated in the instructions. There are no number tabs next to the parts on the trees. Bad move MPC Airfix. There are a lot of small parts in this kit to identify and accidents therefore are waiting to happen. The upper and lower wing halves are next. 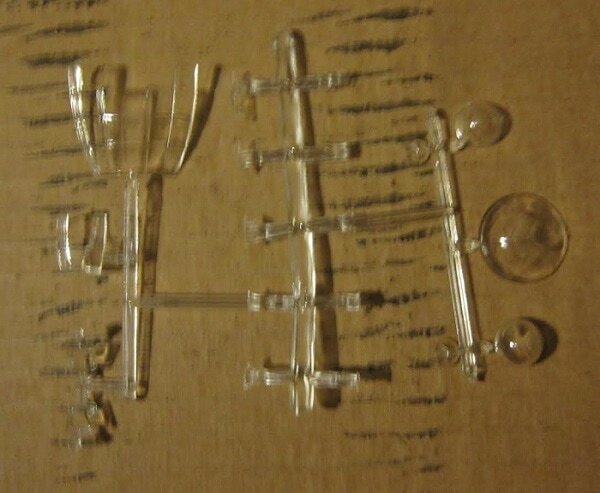 The clear parts are next and there are a bunch of them. I didn't get a count...sorry. 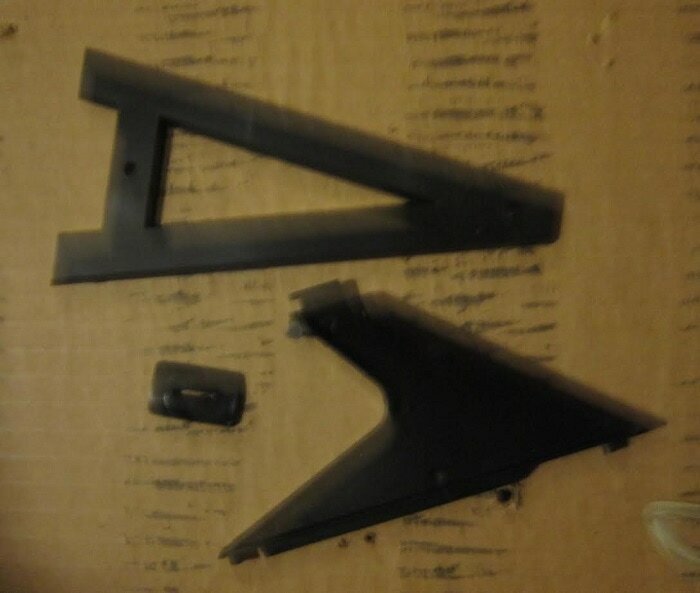 A black plastic stand is included in the kit. ​The decal sheet completes the kits contents. This is a neat old kit of a popular aircraft subject. Rivet and panel line detail is of the raised type. I bought my kit back in the 60's for less than a 1/72nd scale kit of it sells for today. I am willing to sell this kit for a decent offer.